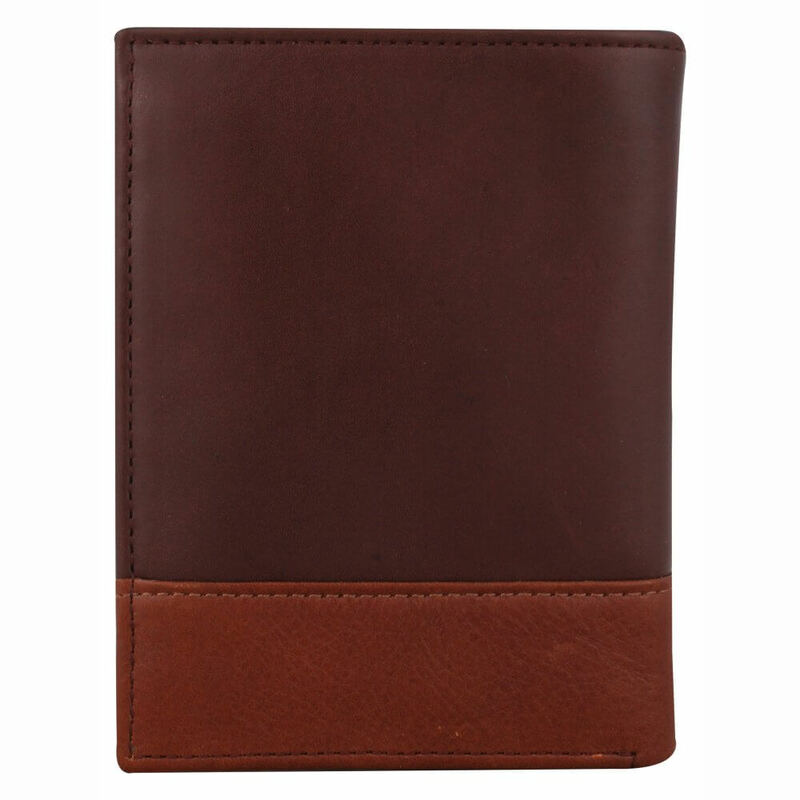 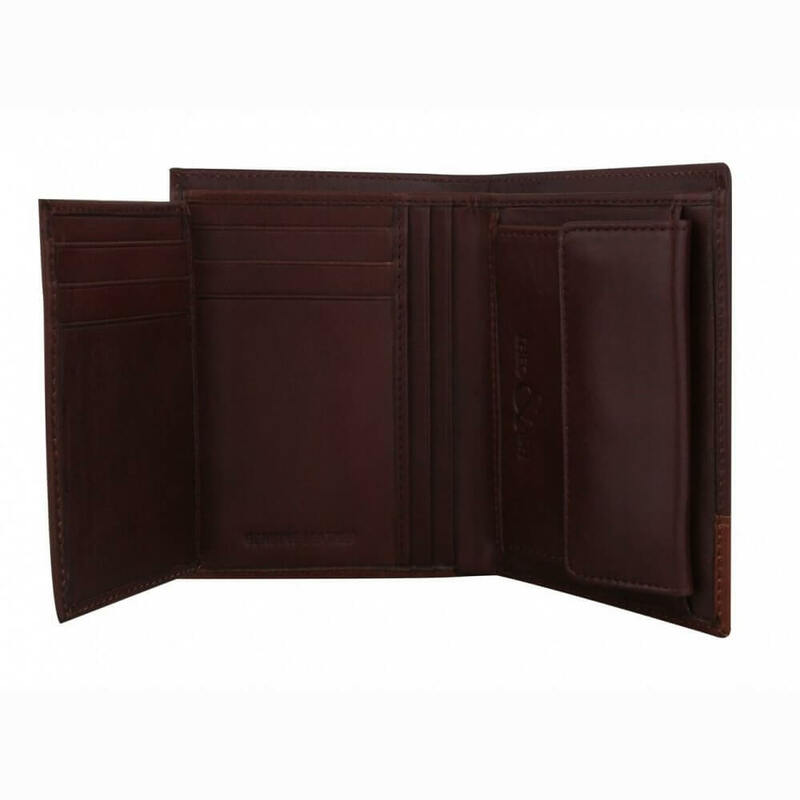 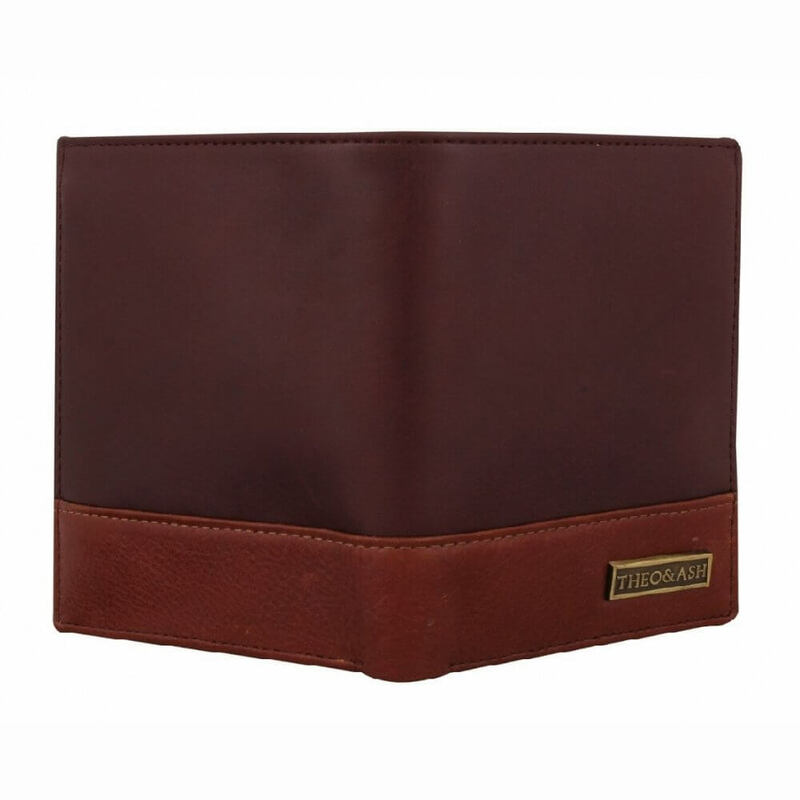 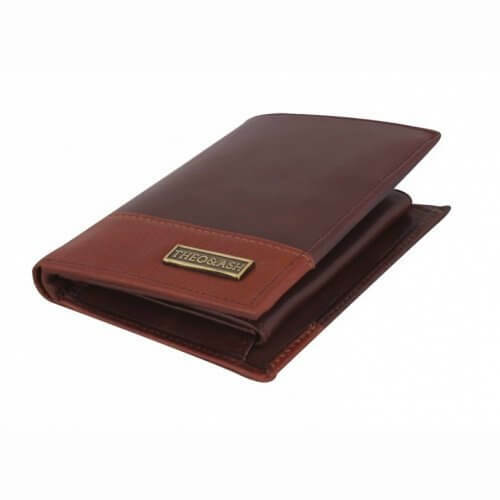 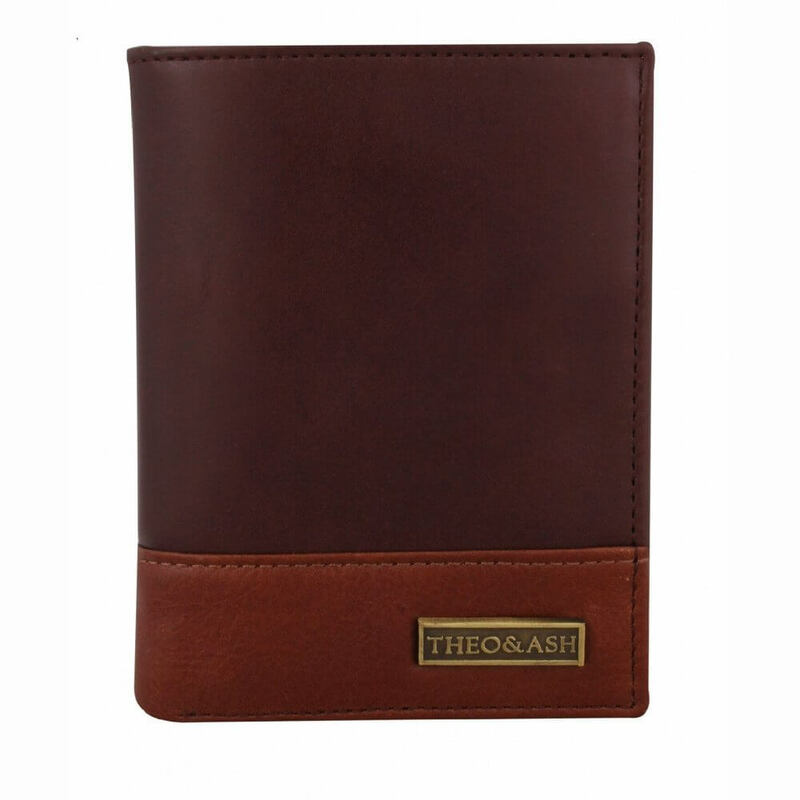 Fashionable, suave, vintage and functional are words that best describe this coat wallet. 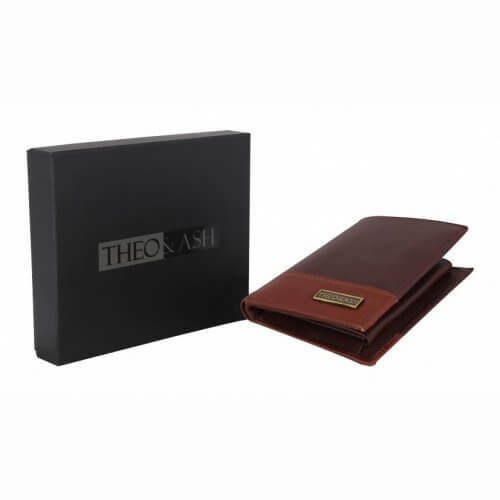 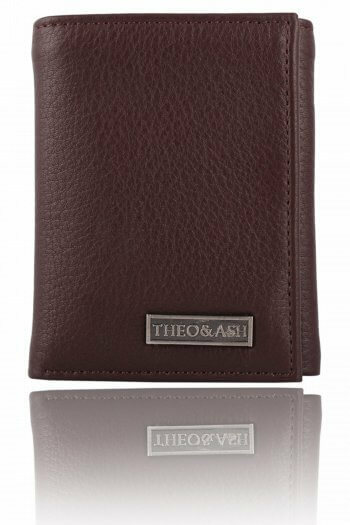 The stylish dual tone wallet opens up to reveal a spacious USB / coin pocket, 8 easy access card slots and 5 secret slots. 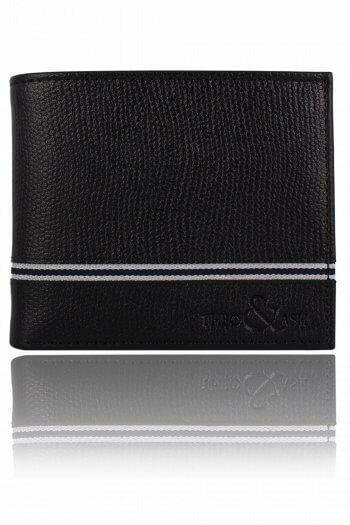 Designed to fit snugly in blazers and coats, the wallet is designed to minimize the bulge. 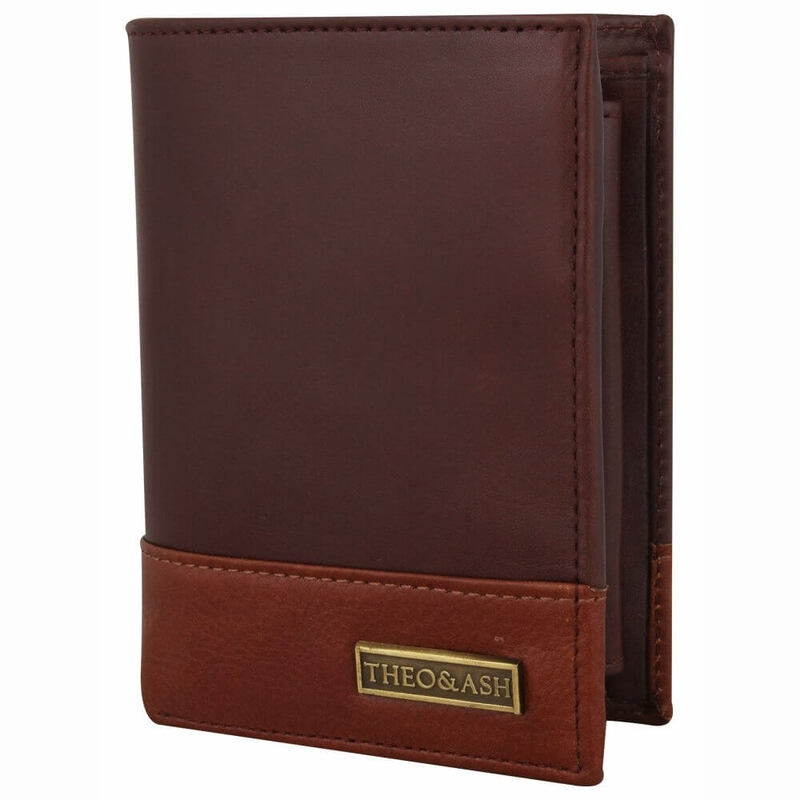 Quality of the product is very impressive and the size of this wallet slightly big. Good space to hold your all cards and i must it is value for money product designed by company. 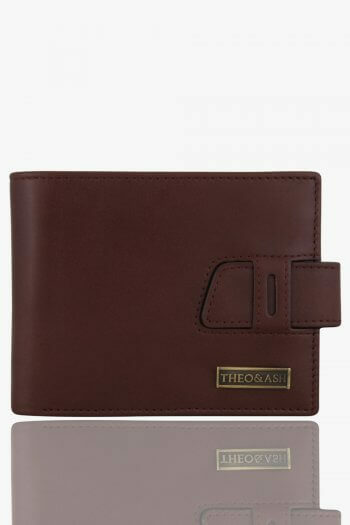 Fully satisfied with the product. same as shown in the pictures.